Bermuda College and Miami University, of Oxford Ohio, have come together to offer a Masters degree programme, focusing on special education on the Island. The two schools yesterday announced a memorandum of understanding to introduce the Special Education Online Hybrid (SEOH) programme to the Island. Bermuda College president Duranda Green said: “Bermuda College is committed to providing teacher certification on a variety of levels to local educators seeking to advance in their profession without having to leave the Island. She said that Miami University already has a connection with the Island as the Ohio-based school’s College of Education, Health and Society has been the institute of choice for many local educators seeking graduate, undergraduate and certification overseas. “The programme provides a flexible instructional framework to address the desire and need for certified and licensed Special Education teachers in Bermuda,” Dr Green said. The programme will allow students to choose between studying for a Masters degree in Education with a specialisation in special education with licensure or the degree with initial certification if they do not yet have teaching credentials. “The career options and the direct benefit to those students with special needs in Bermuda are significant,” Dr Green added. “It is our expectation to begin the first cohort this Fall, and we invite those interested to learn more by contacting the PACE Office. The Bermuda College was created by the Parliament of Bermuda through the passage of the Bermuda College Act in 1974. Under this Act, a Board of twelve Governors has the responsibility for the direction and management of the College. The members of the Board are appointed annually by the Minister of Education. The Chief Education Officer of the Ministry of Education and the Chairman of the National Training Board are ex officio members of the Board. 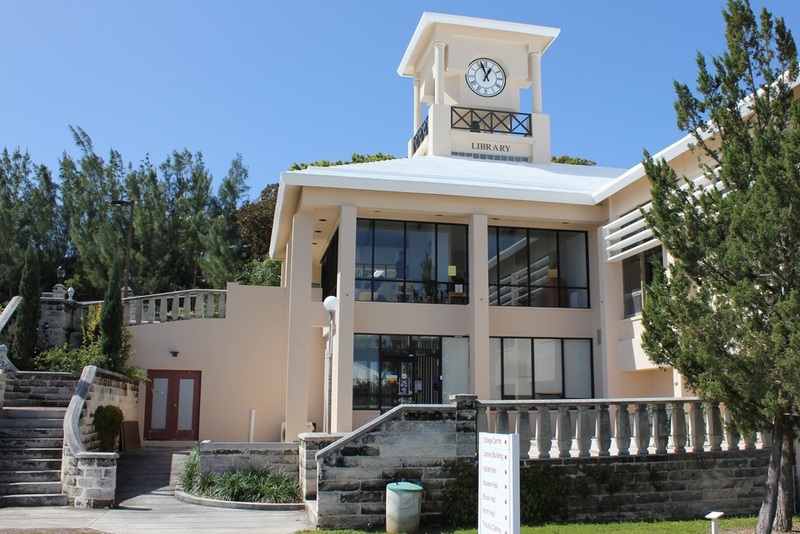 This provision for the governance of Bermuda’s only post-secondary educational institution was patterned after similar governing Acts of state-funded universities in the USA and Canada. This helps to isolate the academic activities of the College from the political process, and enables the College to accept cultural and leadership roles in the community, which would be denied if it were an arm of Government. universities soon made it the primary programme for university transfer. In 1974 the College had separate facilities which its components used during their previous independent existence. But from its formation, the Board had contemplated a single College campus for all its programmes and to this end acquired the Stonington property in 1978. 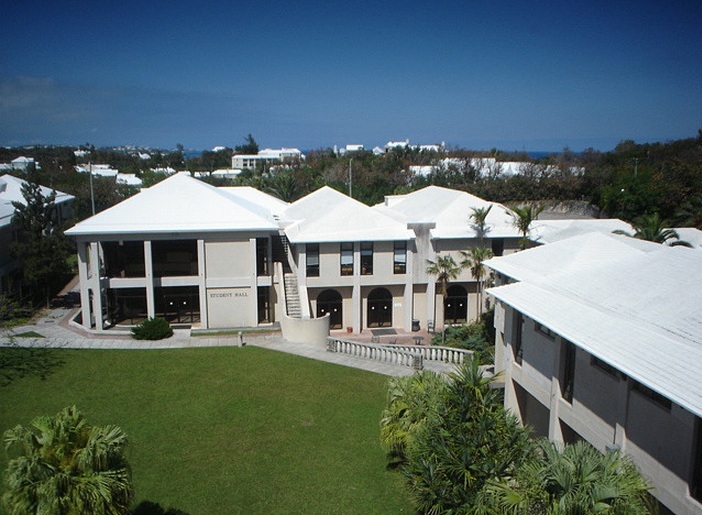 A master plan was developed, and the Bermuda Government provided funds to commence the construction of the campus in 1979. The Stonington Beach Hotel and the building housing the teaching kitchens and hotel service laboratories were finished and occupied in September 1980. The Stonington Beach Hotel was built primarily to give the students in the several hotel-oriented programmes practical experience. This facility, and the opportunity it provides, distinguishes the College’s hotel-oriented programmes from similar programmes elsewhere. The building programme continued with New Hall (1988), the Student Centre (1990), the College Centre (1991), the Library (1992) and the Faculty Centre (1993). The opening of North Hall and Technical Hall in 1996 completed the single College campus envisaged by the Board. 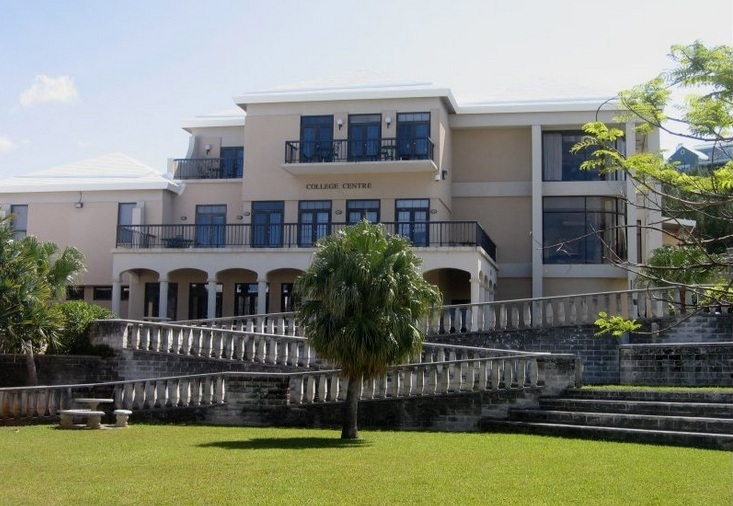 Bermuda College is committed to setting Bermuda’s students on the paths to success. We welcome everyone who has ever held the dream of further education…and the desire to learn. We are a community college dedicated to offering the highest standards of academic and professional excellence, based not so much on one’s background coming in…but on what one has been able to accomplish upon graduation. Miami is a residential university with faculty who are dedicated to learning and discovery. A liberal education core provides the foundation for the more specialized studies of the majors. Immersing students in both academic and co-curricular experiences has enabled Miami to achieve a top-tier national ranking among universities that provide the best student outcomes. History: Founded in 1809, Miami’s name reflects the history of the Native American tribe that once inhabited the Miami Valley region of Ohio. Miami maintains strong ties with the Miami Tribe, now located in Oklahoma. Locations: The main campus in Oxford, Ohio (35 miles north of Cincinnati) encompasses 2,138 acres and includes 188 buildings. Regional locations include Hamilton, Middletown, and West Chester, Ohio and the European Center in Luxembourg. Enrollment: Based on Fall 2013 enrollment, 15,460 undergraduates and 2,260 graduate students study on the Oxford campus. Regional campuses in Hamilton, Middletown, and West Chester enroll 5,700 combined. About 230 students per year leave Oxford to study at Miami’s Luxembourg campus for a semester or a year. Degree Programs: Miami offers bachelor’s degrees in over 120 areas of study. Graduate students choose from more than 60 master’s degree and 16 doctoral degree programs. Several associate’s degrees as well as bachelor’s degrees are offered through study at the regional locations.